Canada is celebrating 150 years in 2017! New York Times lauded Canada as one of its “52 Places to Go in 2017,” and our agents agree! The world’s second-largest country has a wealth of national parks and historic sites to explore. And it’s birthday is just another excuse to go check it out! ALL of the country’s more than 200 parks are offering free admission through the year, from wooded Vancouver Island to the glacial peaks of Banff and on to the swelling surf of Nova Scotia. The city of Montreal is turning 375, and throwing a party all year. Brave and dance the cold away at Igloofest, a festive electronic music party in the open winter air. Indulge your inner junk-food junkie with La Poutine Week (Feb 1-7). Vote on your favorite combo of fries, curds, gravy, and a special X topping. Don’t miss Canada Day celebrations over at the Old Port in July, a day of cake, hockey and cannons. Toronto comes alive with a series of art installations and events. Head down over to the central waterfront to Ice Breakers (January), public art made icicle goodness. The Toronto Symphony (January) is bringing to life some of the country’s long-forgotten heritage composers, from French to jazz to indigenous sounds. The score will be composed and broadcast across the nation. Quebec City harks back to its Catholic heritage with Carnaval de Quebec (Jan 27), featuring more than 200 events over 17 days. Night parade or ice sculptures anyone? The Rendezvous Naval 2017 Tall Ships Regatta (what a mouthful!) is a transatlantic race of a fleet of historic tall ships. The expedition will stop in six different countries, including 30 Canadian ports, and unite for a festive celebration in Quebec City (July 18-23). Departing from the UK in April and spends almost two months in Canada before returning to Europe. Vancouver goes all out culture-wise with the red carpet event Movie Nights Across Canada (January), an exhibition of Musqueam artist Susan Point at Vancouver Art Gallery (Feb to May) and the theatrical Vancouver Fringe Festival (May to June). Indigenous culture also plays an important role in Canadian history, and the country goes out of its way to honor both Multiculturalism Day and National Aboriginal Day, both in June. For more events, check out The Star: 150 Ways to Celebrate Canada 150 in 2017. Been to the Great White North? Tell us about your favorite Canadian adventure in the comments! Upgrades start at $15, starting in January fliers will enjoy a seat with extra legroom and additional perks. The airline will debut its Premium Class section for travel on select routes beginning Jan. 5, 2017, as it continues a significant retrofit of its all-Boeing fleet. You can now purchase seats with up to four more inches of space between rows. In addition to four extra inches of legroom, passengers seated in Premium Class will enjoy early boarding, snacks and complimentary drinks. Alaska Mileage Plan MVP, Gold and Gold 75K members will be eligible for complimentary upgrades into Premium Class at the time of booking, or up to 24 hours in advance of travel, depending on status and the fare purchased. With the addition of Premium Class, Alaska’s most loyal customers who aren’t able to upgrade into First Class will see a significantly increased likelihood of getting a seat with more legroom near the front of the cabin. For more information around upgrades for elites see the Alaska Airlines blog: Treat yourself: Alaska Airlines launches new Premium Class. Initial prices for Premium Class seats range from $15 to $79 in addition to base fares and are based on the length of the flight. Seats in the new section can be purchased at the time of booking through alaskaair.com or Alaska’s mobile apps, during check-in, and at the airport. On October 20 United Airlines introduced new functionality in their mobile app that makes travel to China easier than ever. Customers can use their iPhone, iPad or Android device to scan their Chinese visa to complete check-in through the United app. This new functionality delivers a convenient channel to provide visa information during the 24-hour check-in window prior to departure. Icelandair is to increase its seat capacity by 11.5% next year as it continues to build up its network linking Europe and North America. The carrier is adding two new destinations in the US next year, Philadelphia and Tampa, which will take its number of North American routes up to 18 flying through its Reykjavik hub. Icelandair will begin flying to Philadelphia on May 30, 2017 and the service will initially run as a summer-only route which will operate until September 20, 2017. If it is successful, the route may eventually become year-round. Tampa will be added as a new destination from September 7, 2017, operating twice per week, and will complement the existing Orlando route, which runs five times per week. Both services will operate year-round from next September when there will be a daily service from Iceland to Florida. The airline also serves 26 destinations in Europe including five UK airports: Heathrow, Gatwick, Birmingham, Manchester and Glasgow. Sister carrier Air Iceland also flies from Reykjavik to Aberdeen. In 2017 Canada marks its 150th birthday, with holiday-makers invited to join in the countrywide, year-long celebrations. The main focus for national events will be the capital city Ottawa, where 12 epic months of big, bold, immersive and moving experiences will be on offer. The first major ‘National Partner Event’ of the Ottawa 2017 calendar will be a special edition of the annual Winterlude festival, which will wow visitors over three fun-filled weekends, 3 – 20 February. Next years’ will be the 39th edition of Winterlude, when Ottawa will be transformed into an enchanting city of all things snowy and frozen. Organizers are promising a festival that will be bigger and better than ever, with some 600,000 revelers expected to descend on the capital. The bumper sized celebrations will be centered in and around three downtown locations, all of which will be free of charge to the public. The United States and Sweden signed an agreement on Friday to expand the preclearance to Stockholm’s Arlanda airport. There are other airports wishing to join the program from number of countries. The Swedish government said it hopes the increased ease of travel will have positive consequences in making Sweden a more attractive place for international companies to base their headquarters in. The goal of the so-called Preclearance program is to extend security and thwart the arrival of unwelcome visitors before they reach the US but the advantage for all travelers is to clear Customs before getting aboard the plane, and to avoid long lines upon arrival. The airports embarking on the process to join the program include Bogota, Buenos Aires, Edinburgh, Kansai, Milan, Reykjavik, Rio de Janeiro and Sao Paolo, and Saint Martin. More than 10 million travelers fly to the U.S. from those airports each year. The program already screens about 18 million travelers per year arriving from 15 airports mostly in Canada, the Caribbean and Ireland. Lately we have been booking rail journeys in the Great White North, so we decided to feature this month’s Where in the World is the WIT Client? in Canada! Check out how our clients travel by rail and which options might be right for you. Popular due to gorgeous vistas, high level of comfort, and spacious car designs, traveling Canada by train often offers a cozier journey and more stunning views than travel by plane. Since a trip will often take a few days, many trains offer accommodations, sleeper cars and meals to their passengers. Peak time to travel is from March to September. There are also a number of vacation packages on offer that include rail, transfers, accommodation, and city tours together. Call Willamette International Travel and speak with one of our many qualified agents if you’re interested. There are dozens of train routes all across Canada—the longest one coursing from Vancouver to Toronto. Before choosing a route, consider what you find most valuable in travel—destinations, vistas, onboard service and comfort. Each train is different and each has its own unique offerings. Let’s take a look at five of the most popular. The route from Montreal and Halifax is more than 1300 km and offers chances to view some spectacular scenery. Passengers are treated to fantastic panoramas of Matapedia Valley, Chaleur Bay, and the countryside of New Brunswick and Nova Scotia. Fun fact: one train’s sleepers were originally intended for the Channel Tunnel that runs between Great Britain and France. The tracks that run through Ontario and Quebec showcase the best of Canada’s culture, traveling from Quebec City and Montreal to Ottawa, Toronto and Niagara Falls. Passengers can stop and enjoy French-speaking Montreal, wander through the elegant neighborhoods of Ottawa, shop in boutiques in Toronto, or stroll through the charming water town of Kingston. This route is popular with business travelers and tourists alike as its trains are frequently as fast as commercial airlines. Probably the most popular of routes for leisure travelers, the Canadian travels from Vancouver, stopping at the major cities Jasper, Edmonton, Saskatoon, Winnipeg, and ends in Toronto via a breathtaking transcontinental route. 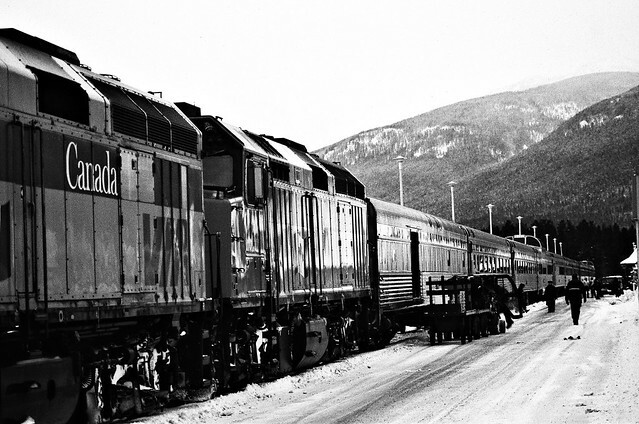 This train takes 4 nights and 3 full days, traversing 5 provinces and 4466 kilometers, and hosting some of the finest sleeper facilities in North America. It departs three times per week and guarantees striking views of the Rockies, the vast Prairie grasslands, and the serene Muskoka Lakes. This northbound route takes travelers up to the far arctic province of Manitoba and the town of Churchill. It is a popular route for seasonal tourists hoping to catch glimpses of polar bears and the Northern Lights. Passengers can also enjoy the beautiful transition from gentle prairie to stark tundra. The train travels 1,700 km in two days, departing from Winnipeg on Tuesdays and Sundays, and from Churchill on Thursdays and Saturdays. The Jasper-Prince Rupert route is a unique rail journey through the Pacific Northwest and fjord country. Crossing 1160 km, it departs from Jasper, coursing past Mount Robson and the rest of the Canadian Rockies, and through the incredible wild scenery of upper British Colombia. The train departs three times a week from Jasper in Alberta, overnights in Prince George, and continues on to Prince Rupert on the Pacific coast. 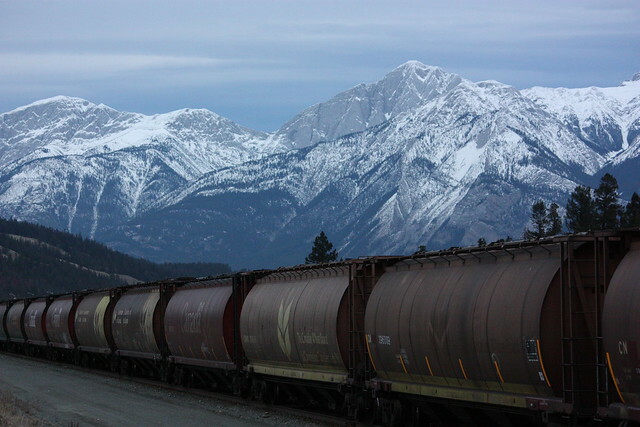 Interested in traversing Canada by train? 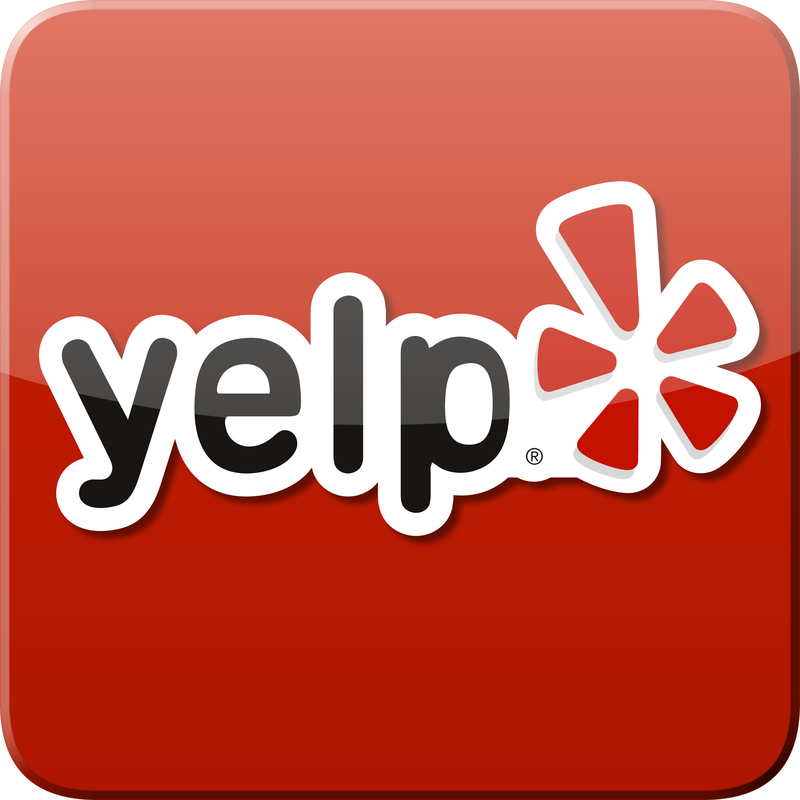 Or just want to get more information about tickets, routes, or discounts? Call us at 503.224.0180 or email our rail specialist at wailanak@wittravel.com. Filed under Canada, North America, Travel by Rail, Where in the World is the WIT Client?